Funding from the NEH helped Salish Kootenai College establish its Tribal Historic Preservation degree program. Image courtesy of the Tribal Historic Preservation Program at Salish Kootenai College. Salish Kootenai College (SKC) serves 68 tribal nations with a focus on the people of the Bitterroot Salish, Kootenai, and Pend d’Oreilles tribes. In addition to offering its students quality post-secondary education, the college preserves tribal languages and cultures and helps them thrive. The NEH has supported Salish Kootenai College with several grants, including providing funding to document the Salish language. Most recently, the NEH supported the development of an interdisciplinary bachelor’s degree program in tribal historic preservation, which prepares students to work in tribal historic preservation offices, cultural departments, and museums, as well as for private cultural resource management firms and government agencies. The program graduated its first class of students in 2014. To date, all students who have received a B.A. in the program have found jobs in their field or continued into graduate school. 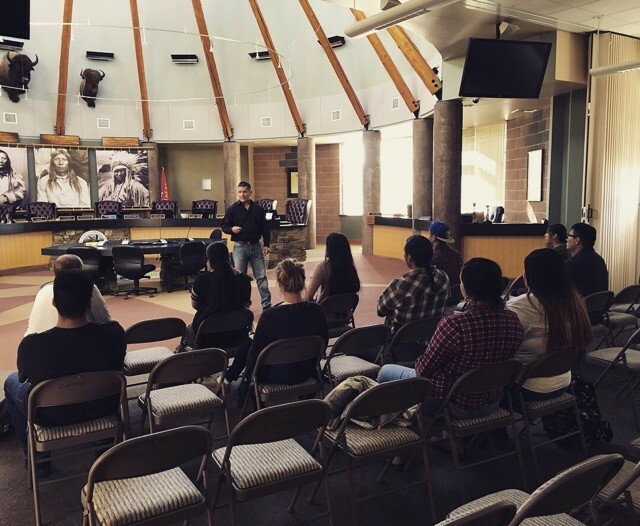 Students study federal policies, tribal laws, social sciences, anthropology, and archaeology. Image courtesy of the Tribal Historic Preservation Program at Salish Kootenai College. 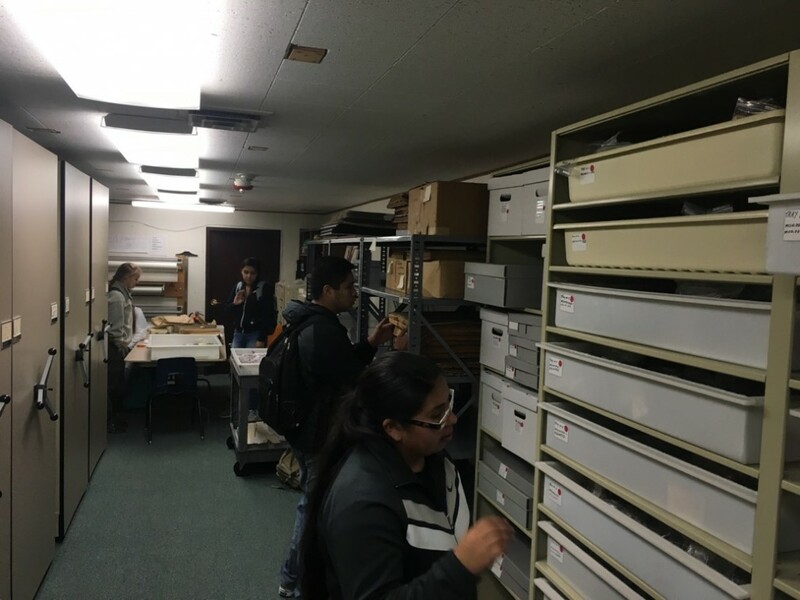 Students in the Tribal Historic Preservation Program are prepared to work in preservation offices, cultural departments, museums, and private firms. Image courtesy of the Tribal Historic Preservation Program at Salish Kootenai College. SKC’s tribal historic preservation degree is the only program of its kind in the nation; students study federal policies, tribal laws, social sciences, anthropology, and archaeology. They leave the program with a workforce certificate in Geographic Information Systems (GIS). SKC combines classroom learning with hands-on experiences. 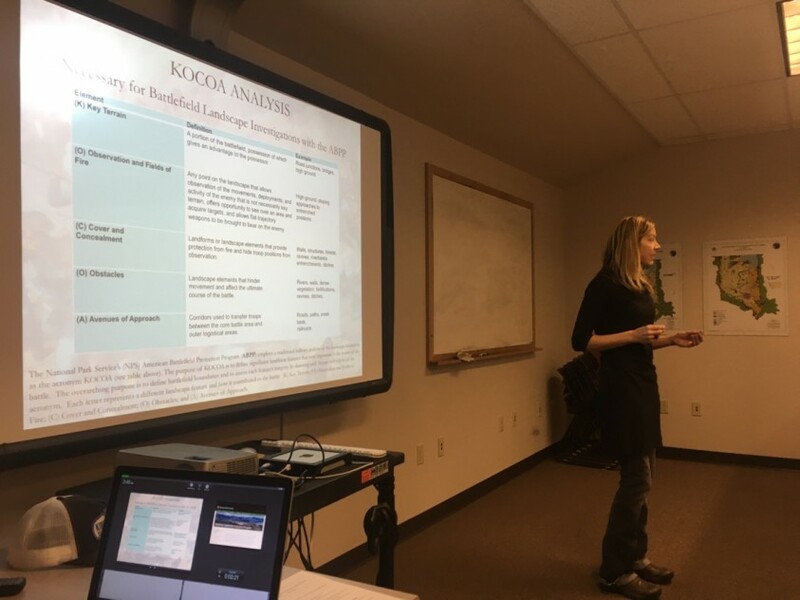 Students participate in field schools during their studies and the college collaborates with other institutions, including the University of Montana, Salish Kootenai’s Tribal Preservation Office, and Glacier National Park, to provide its students with more professional development opportunities. 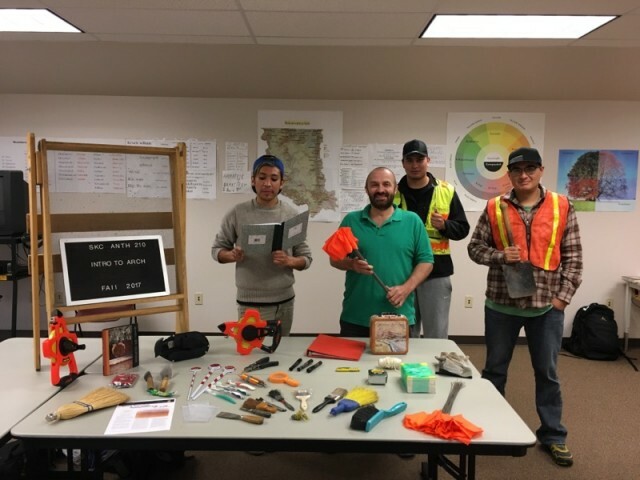 During the summers, students have performed archaeological field surveys for the Bonneville Power Administration and completed geospatial internships at NASA, where they learn to use geoinformation systems to collect and record archaeological data. Frequent guest speakers at Salish Kootenai College offer students further educational opportunities. Image courtesy of the Tribal Historic Preservation Program at Salish Kootenai College.